Where do I begin with Jo? She is so amazing at her job - she is so creative and full of love, and you can feel her passion for photography when she is shooting you! She makes everything so fun and makes you feel super comfortable during the shoots. She hiked out in the middle of nowhere for our engagement pics! Even my husband who hates taking pictures had a good time...we've loved every single picture she has taken for us, from the beginning of our engagement to the end of our wedding! I saw something in Jo that other photographers didn't have. She is an amazing person, an outstanding photographer, and someone you'll learn to call a friend. She captures the beauty of life itself using her gift of photography and it is absolutely wonderful. Thankful she gave us something to cherish for a lifetime! "Jo is an incredible photographer with so much talent and poise! She is very easy going and made taking pictures so much fun. She did our engagement photos and wedding photos, and she did such an amazing job that everyone that has seen them is blown away by her skill. I am so happy I chose her to photograph my wedding because now I have these perfect photos of my special day forever." "We used Jo for both our engagement photos and our wedding. 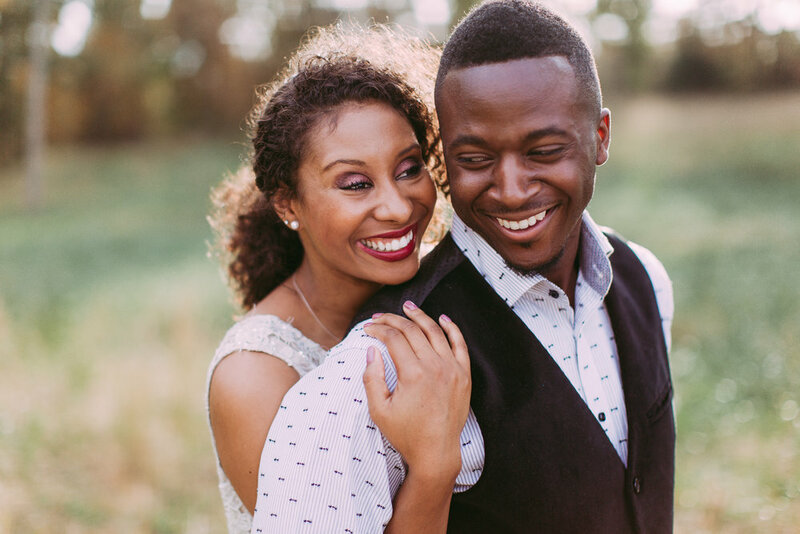 Her laid back personality really helped my husband feel relaxed during the engagements and that set a comfortable foundation for us to be a team at our wedding. I can't wait to use her again- I would fly her around the world if I had to!"